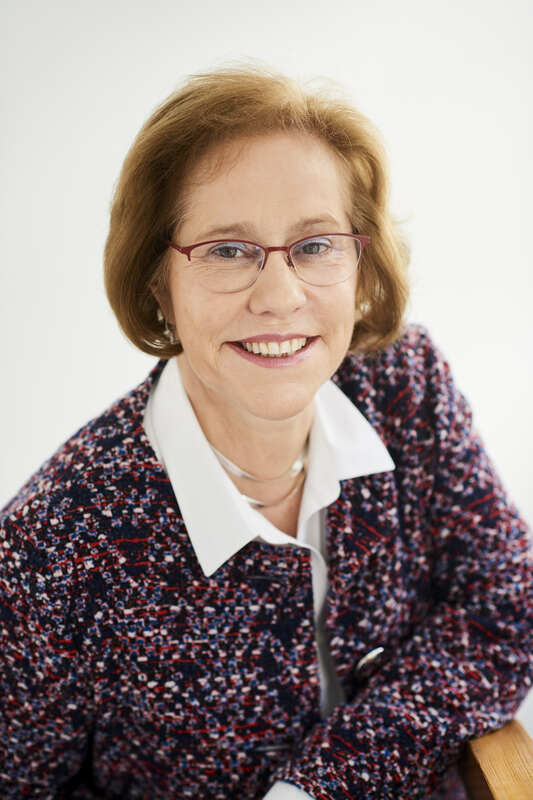 Françoise Roels (°1961) is ChieF Corporate Affairs officer & Secretary General of Cofinimmo sa, in charge of legal affairs, human resources, regulatory affairs, corporate governance, risk management and compliance. She is an executive member of the Board of Directors of Cofinimmo. After having obtained a Master in Law and in FiscalAffairs she started her career as tax advisor with Loyens in charge of a clients’ portfolio. After a two years stay with Loyens she joined JP Morgan where she was appointed Vice-President, Head of the Tax department of JP Morgan’s Brussels Banking division and Euroclear. From ’98 to 2004 she worked at Belgacom, first as Tax Director then as Corporate Governance & Participations Director. 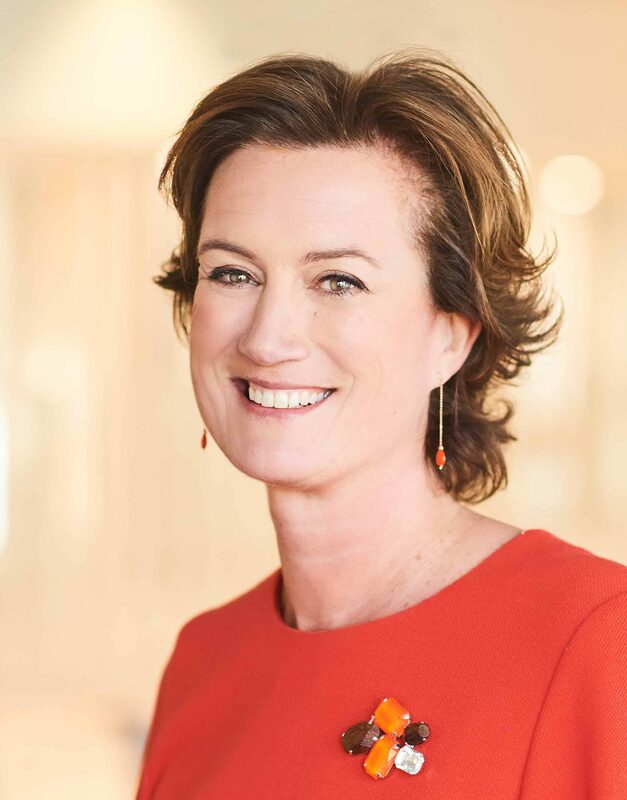 In that capacity she actively participated at the launch of the IPO.Françoise is Executive Board member of Cofinimmo, Board member of Aspria BV; Independent Board member of SIA, Board member of Women on Board. Françoise is member of the “Instituut van bedrijfsconsulenten” and of the Warande. 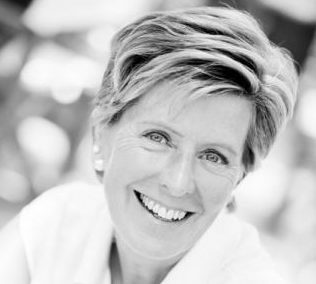 Emmanuèle Attout (°1959) is co-founder and director of Women on Board. Economist at heart, she made her whole professional career at PwC where she was an audit partner from 1994 to 2014, in charge of audits of a range of clients including pharmaceutical and life sciences companies, banks, insurance companies, investment funds and asset managers; specialised in listed companies and in corporate governance she is bringing substantial relevant experience to Boards and to the Audit Committees. Emmanuèle is an independent non-executive director, chair of the audit committee, of Oxurion NV, Atenor SA and Schréder SA. She serves also the Board of Toutes à l’école Belgique asbl. Emmanuèle graduated in Applied Economic Sciences at the Catholic University of Louvain. Mr François Blondel is CEO and Managing Director of KitoZyme. He nowadays combines executive functions with non-executive board memberships, either as Chairman of the Board or as an independent Board member. The companies in which he is – or has been – active range from SME’s, spin-offs and Research centers, such as OncoDNA (DNA analysis of tumor tissues), Delphi Genetics (DNA production), Nanocyl (a world leader in production of carbon nanotubes), KiOmed Pharma (arthritis market), etc. which are active in the technology, medical or healthcare sectors to major listed companies, such as Recticel (industrial multinational group – Euronext listed) or Compagnie du Bois Sauvage (diversified holding – Euronext) and public authorities, such as AWEX (export agency for the Walloon Region), Amonis (largest pension fund for MD’s in Belgium), Sopartec (Technology Transfer of UCL) and BioWIN. As an entrepreneur, he has (co)founded several start-ups and gained broad experience in the management of innovation driven companies. Having graduated in both Law and Science Economics, he started his career in the chemical sector and undertook assignments both in the United States and in Europe. In 1999, he joined International Brachytherapy (IBt), a medical device startup that focused on cancer treatment. He served as CEO, leading IBt, a Euronext stock listed company, from its R&D stage to a successful and well-diversified international group that became a European leader in its market segment. Philippe Lambrecht holds a master’s degree in Law (1984) and graduated from ICHEC (1988). 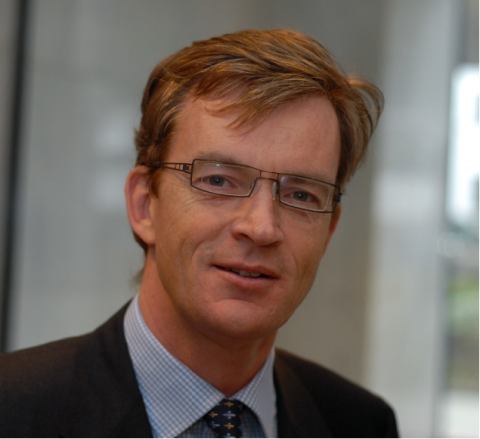 After a fruitful carrier as a lawyer (Stibbe), Legal Officer and later on Deputy Director (Dinancial Services and Markets Authority, Formerly CBFA), he is now Administrator-Secretary-General of FEB/VBO, the association of Belgian enterprises, and professor at the UCL (Catholic University of Louvain), where he teaches financial law and corporate governance. 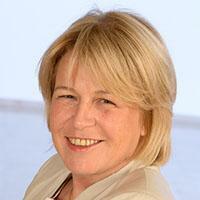 Sonja Rottiers (°1963) is Non-Executive Independent Director & member of Audit, Risk and Nomination Committees. Prior to these appointments, she was for nearly 20 years Executive Director in several Insurance Companies, mainly as CFO with two experiences as CEO in smaller organisations. Sonja spent her entire career in the Financial Industry. She is one of the 5 founders of Women on Board and formal chairwoman. She is a member of the Board of the Belgian Finance Club and WWF ambassador. Dina De Haeck (°1979) is CEO of the software company Syneton. Prior to this position, she held for 16years operations and general management positions in 3 Pharmaceutical companies (Pfizer, Arseus, Eurofins). Her entire career was spend in the Pharma industry and Digital industry. She is a member of the Board of Vlerick Alumni MBA, Rosier, Women on Board, and Chairman of the board of Efficy. she was member of the Council of BIPT, the Belgian national regulatory authority for postal services and telecommunications. 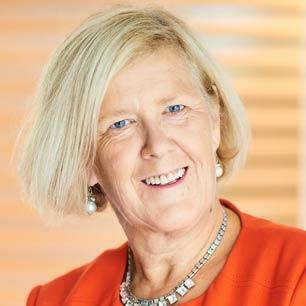 Monique Lempereur is Chairwoman of European Women on Boards since October 20107. She is a Founding Board Member and Managing Director of Continental Carbon Company Europe SPRL since 2014. Continental Carbon is a world leader in the manufacturing, marketing and licensing of chemicals. Monique Lempereur is also a Founding Member and Owner of Lempereur & Partners SPRL, a consultancy firm she founded in 2008. Main career steps: Member of the Executive Committee and global commercial director of Nanocyl SA. Prior to this, she spent over 20 years in the chemical industry with US based companies having their headquarters for Europe, Middle East and Africa. She gained a 360° of international industrial expertise in business development, strategic marketing, supply chain and procurement management in chemicals, plastics, rubber and automotive sectors. Monique Lempereur owns a Master in Chemistry from the Université Libre de Bruxelles. 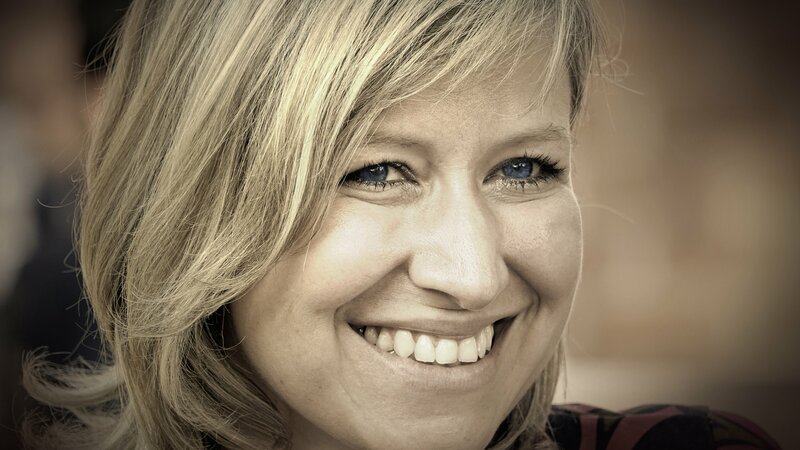 She is a certified director from Guberna, the Belgian association of board of directors. In 1997, she received for Belgium the second price “Woman in Business”. 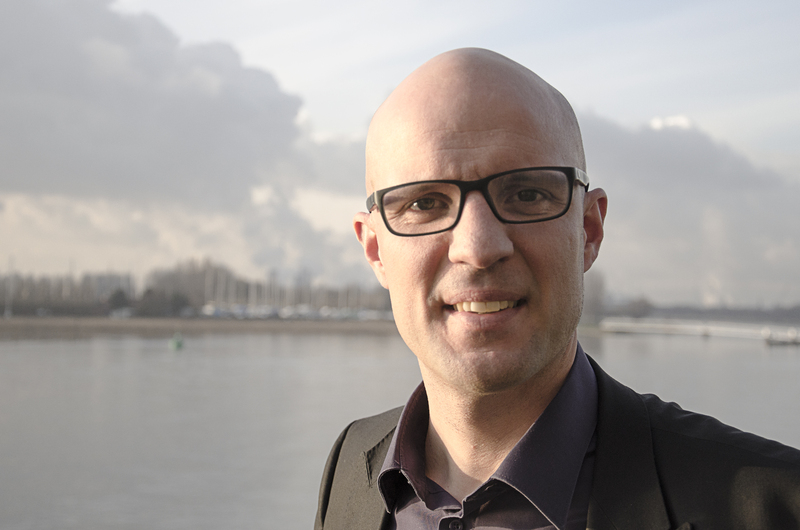 Dirk Oosterlinck is Director Innovation, Business Development and Marketing at Mensura. He holds an Applied Economics Degree from the University of Ghent, an MBA in Marketing from the Vlerick School and an Advanced Management Degree from Insead – Fontainebleau. Prior to Mensura, Dirk worked in diverse marketing, sales and general management positions at Nielsen, Sopres, McKinsey, Bpost and Easyfairs. He served as Vice Chief of Staff to the Minister of Public Enterprises and as Government Commissioner for Bpost from 2002 to 2004. In 2014, he co-founded Zembro and is currently member of several advisory Boards of startups. He was elected Marketer of the Year and Direct Marketing personality of the year, both in 2012. Dirk lives with his wife and 3 boys in Gent. Some of our events are limited to members only. Please indicate what type of member you are. I understand that I will be charged €50 on cancellation shorter than 24h before the event starts or if I do not show up on the day.